In this practical and interactive masterclass our expert speakers will bring you fully up-to-date on a broad range of conditions that you are likely to encounter in hospital based medicine, on-call, on the wards or in your outpatient clinics. This year, we’ve also included some optional personal development sessions for taking control of a challenging workload and coping with the complexity of being a busy doctor in the NHS. Prices are per delegate, per day. Phone | 0207 111 1105 Post | Download a postal booking form and returning it to BMJ Contact Centre, 12th Floor, Southgate House, Wood Street, Cardiff, CF10 1GR. Programme subject to change. Further speaker details to be announced in due course. 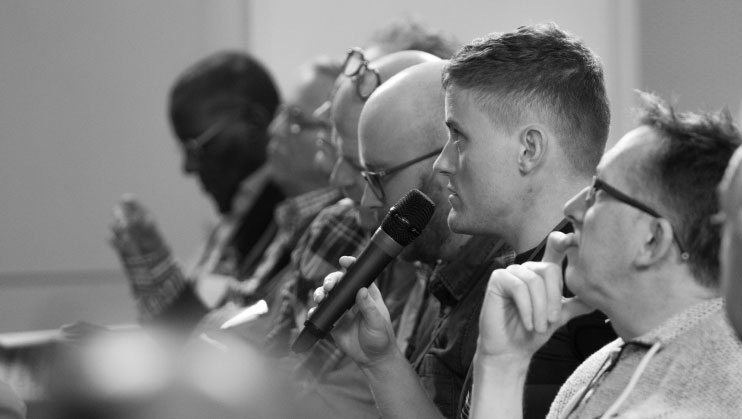 This BMJ masterclass will be brought to you by BMJ Live, a multi stream conference, so you can tailor your experience by also choosing to attend sessions from our other courses and workshops running at the same time. View the full programme options below. As part of your conference package, you will also have access to our careers fair exhibition, and a variety of content to help you progress your career. Programme to be announced soon.